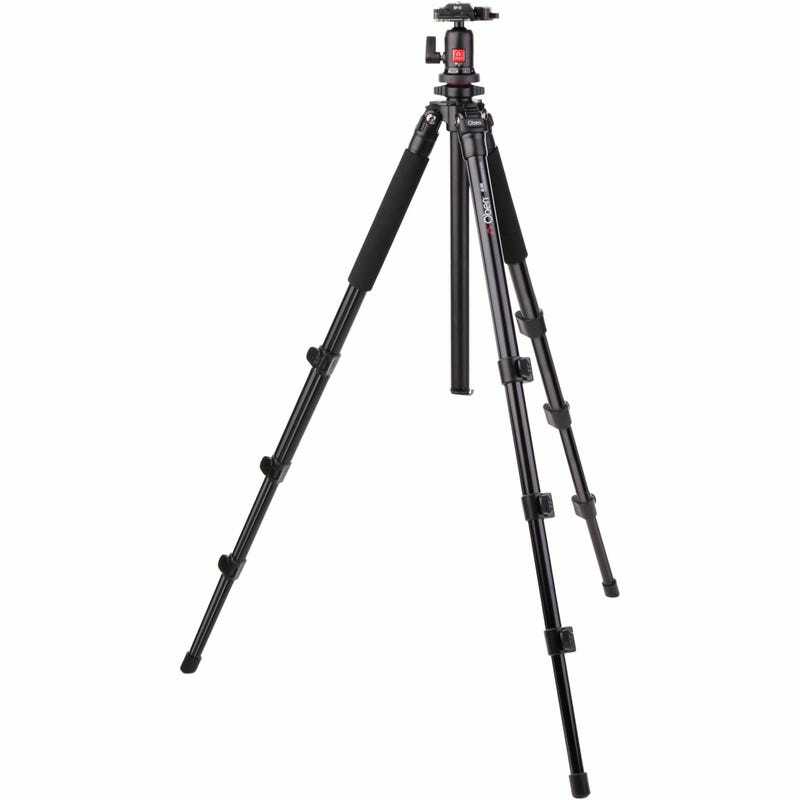 Just ordered new photography toys! 1) A programable wireless shutter release so I can do astro sky lapses easier. 4) A 49mm to 52mm step up ring so I can use my polarizer on my new sony lenses. 5) Finally, a couple of extra 49mm lens caps for the 35mm ƒ/2.8 and 55mm ƒ/1.8.